Straight hair is actually very easy to style while using a straightening-iron whether you’re at the salon or home. In fact, ceramic flat-irons are one of the best hair-straightening tools and this mainly because ceramic hair straighteners tend to cause little damage to hair during the styling process compared to other types of flat-irons. 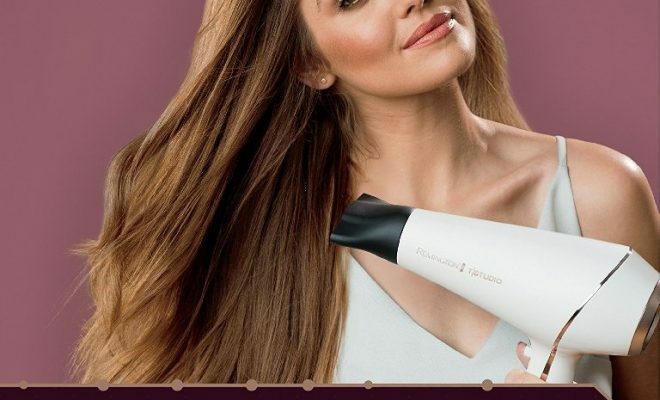 On the other hand, there are also professional-grade ceramic flat-irons which produce negative-ions and infrared-heat that help to seal in moisture within hair as you straighten it. Additionally, using the proper straightening technique and using appropriate hair-treatments over hair before and after straightening it helps to keep hair straight throughout the day and even protects hair from heat-damage during the styling process. However, will you need to be extra-careful while using straightening-irons over your hair because these styling-tools can easily burn your hair or skin if not used properly and that’s why you need to pay extra-attention and be patient when using a flat-iron to straighten your hair. Begin by washing and drying hair: you will need to start by washing-up hair using Luke-warm water together with a good conditioning-shampoo while gently scrunching through it using your finger-tips then rinse it thoroughly until all the shampoo is out. Afterwards, pat your hair dry using a clean towel but make sure that hair is left feeling a bit damp then blow-dry it as brush through inorder to prepare it for styling. 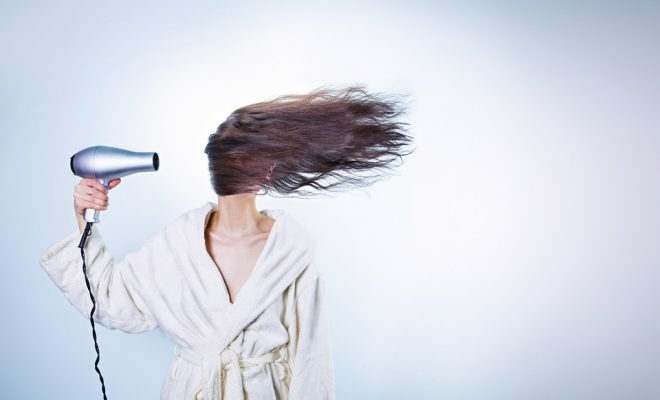 In fact, blow-drying can make your hair a little straighter before styling hence saving you a lot of time during the hair straightening process. Gently comb through your hair: you will now have to brush through your hair inorder to remove any tangles/knots and to distribute the heat-protectant evenly within hair before styling it. In fact, make sure that there are no tangles left within hair before you start straightening it and this very important because tangled-hair tends to create knots and crimps during the straightening-process. Apply a heat-protection hair-product allover hair: get a good-quality heat-protectant and then lightly spray it all over your hair while combing through quickly inorder to evenly distribute the heat-protectant. Additionally, damp-hair tends to absorb the heat-protectant more efficiently than very wet or dry hair but you can also apply the heat-protectant over dry-hair in case you don’t have time to wash or make hair damp. on the other hand, there are also natural heat-protectant that you can apply over your hair like argan-oil and a lot more inorder to keep your hair healthy. Lastly, remember to set your straightening-iron to a low-temperature inorder to protect hair further during the straightening-process. 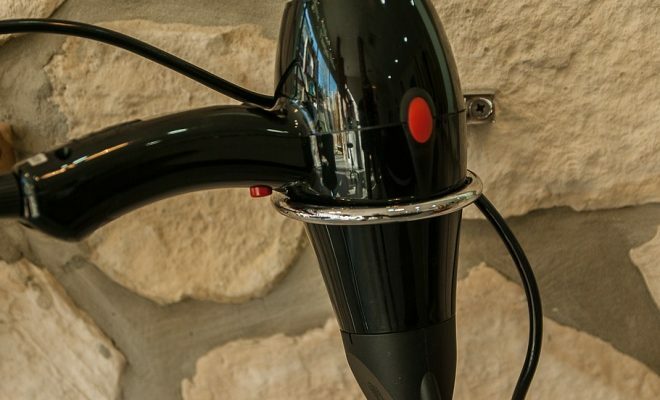 Prepare your flat-iron for styling: this will involve plugging the flat-iron into a power-source and then let it heat-up for about 3-to-5 minutes as you prepare your hair. Select a temperature-setting based on your hair-type when the flat-iron warms up in order to achieve best straightening results. For example, thin-hair will require a low heat-setting, average hair-thickness will require a medium heat-setting of about 150-to-177ºC while thick-hair will require a high-heat setting of about 200-to-232ºC. However, it’s advisable to straighten hair at a lower heat-setting and after work your way up until all hair is straightened-up. On top of that, in case you didn’t apply a heat-protectant into hair then try using a low-temperature setting inorder to ensure optimum safety while straightening your hair. Part your hair into sections: you will need to carefully section-off hair using a wide-comb or fingers inorder to facilitate for easy and quick straightening of hair. Additionally, you should know that thicker-hair requires more sections while thin-hair requires just a few sections or none before you start the straightening-process. So, secure each section-of-hair using bobby-clips and then leave-out just one-section that you will begin with when straightening hair. Separate and grab a lock of hair from a preferred hair-section: each hair-section includes several locks-of-hair and so you will need to hold and work on one lock of hair at a time for best straightening results. So, begin the straightening-process from the lowest-layer of hair and then separate a lock-of-hair that is about 2-inches wide so that the flat-iron can easily fit around hair inorder to achieve effective straightening results. In fact, consider straightening hair in just one-pass for best styling results. Clamp your flat-iron just above the hair-roots: place the flat-iron about 1-to-3 inches above your scalp and then close it with the hair-lock in-between. Start straightening your hair but avoid clamping too-firmly because this can create a ridge at the top-area of your hair. on top of that, avoid leaving the flat-iron in single place for too-long because this will also cause a ridge within hair making look funny after the straightening-process. Run the flat-iron downwards: after clamping the flat-iron over your lock-of-hair, slowly run it down the length of your hair while using the same amount of pressure throughout the entire length of hair being straightened. However, don’t twist or move the flat-iron away from its path because this can cause crimps within hair. on the other hand, it’s very normal to see steam coming-out from hair or flat-iron because it will be the heat-protectant evaporating during the straightening-process but in case you see a lot of steam or smell burning-hair then move the flat-iron a bit quickly inorder to avoid damaging hair. Repeat the straightening-process until all your hair is straight: you will now have to straighten all the remaining sections of hair the same way while using a flat-iron until all your hair looks straight and smooth. In fact, if there is a lock-of-hair that is failing to get straight after the first move then consider going over for a few passes until it gets straight. Lastly, you should know that taking multiple passes while using a flat-iron set at a low-temperature can cause more damage to hair than taking a single pass with a flat-iron set at a high-temperature setting. 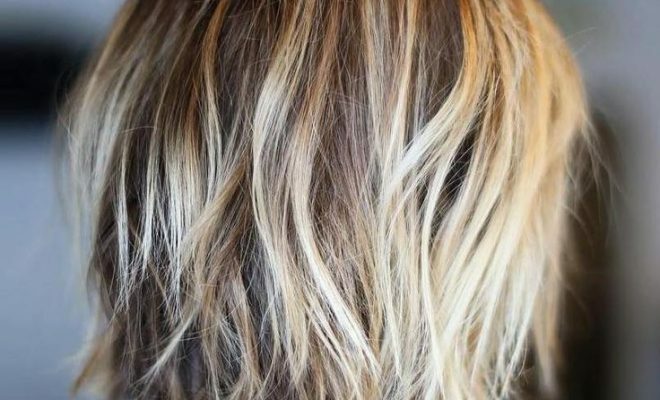 Do some final-touches on your straightened hair: this process involves applying a hairspray all-over your straightened-hair inorder to protect it from the harsh external-environments like; wind, sunlight and moisture. in fact, a hairspray will also help your styled hair achieve optimum-hold and shine throughout the day but consider applying this hairspray at about 30-to-38cm away from hair for best results.